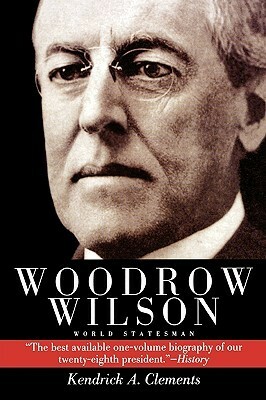 “Woodrow Wilson: World Statesman” by Kendrick Clements was published in 1987. Clements is a retired professor of American history at the University of South Carolina. In 1992 he authored a detailed study of the Wilson presidency and has written biographies of Herbert Hoover, William Jennings Bryan and James Byrnes. Although this book is not a member of the American Presidents Series it exhibits many of the characteristics of biographies in that collection. 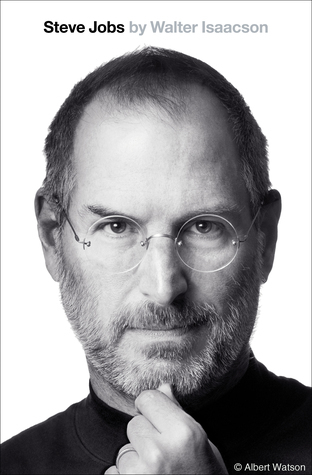 It is relatively brief (with 224 pages), extremely straightforward and quite readable. And in an austere, no frills style it is packed with salient facts and observations about Wilson’s life and presidency. In eleven well-organized chapters Clements analyzes Wilson’s life, from birth to death, covering every major period of his life. Given the relative brevity of this biography the pace is fast, but not hectic. The casual reader never feels rushed; only an academic audience will notice the absence of instructive detail or color. Despite the book’s efficient tempo Clements is able to provide excellent insight into Wilson’s childhood in Virginia, Georgia and South Carolina. Later, the chapter devoted to his eight-year tenure as president of Princeton University proves particularly engaging and revealing. There are other high points in the biography as well. One of the best is Clements’s review of Wilson’s domestic agenda during his first term as president. His legislative priorities (and successes) are crisply and clearly articulated. Even readers intimidated by detailed policy discussions will find this chapter lively and fascinating rather than boring and burdensome. But while Clements’s writing style is easy to navigate and digest, he does not treat the reader to passages filled with a colorful, vibrant narrative. There is never a sense of being in the room with Wilson, or seeing the world through his eyes. Instead, this is clearly an analysis of Wilson written by a historian many years removed from the scene. Largely as a result, this book resembles an interesting American history text far more than a pure presidential biography. As a political study of the times it succeeds nicely; as a biography it lacks the intimacy and charm that leaves the reader feeling a personal connection with the book’s subject and his times. In addition, Clements rarely reveals much about the personalities who surround Wilson. His wives and one or two of his closest friends receive modest exposure…but other important family and political figures remain vague and ephemeral. In addition, the discussion of World War I (the most significant challenge of Wilson’s presidency) is spare and somewhat lifeless. Overall, Kendrick Clements’s “Woodrow Wilson: World Statesman” proves an efficient, straightforward and valuable review of the life of Woodrow Wilson. What it lacks in depth and color it almost entirely makes up for with crisp insights and cogent observations. As a full-blown biography of Wilson, this book is fair at best; as an introduction to Wilson and his presidency it is arguably excellent.